In this episode, I interview Mark Schaefer, author of KNOWN, The Content Code, and The Tao of Twitter, now in its fourth edition. He’s co-host of The Marketing Companion Podcast. He’s also been one of my most frequent guests. Mark explains why marketing to Twitter’s loyal and creative users is different from marketing on Facebook or YouTube. You’ll discover examples of successful Twitter marketing, ranging from well-known brands to local mom-and-pop stores. 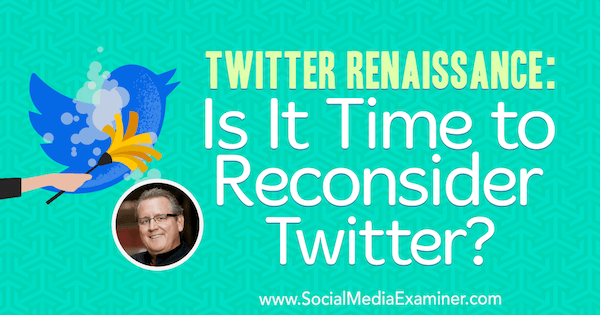 Twitter Renaissance: Is It Time to Reconsider Twitter? featuring insights from Mark Schaefer on the Social Media Marketing Podcast. The Tao of Twitter by Mark Schaefer. 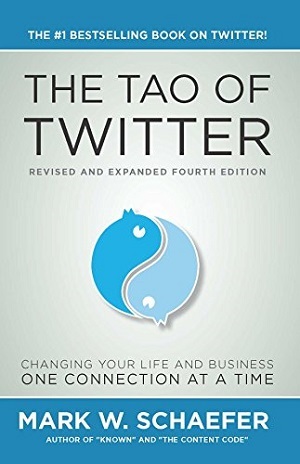 The first, second, and third editions of The Tao of Twitter came out in 2010, 2012, and 2014 respectively. When he was working on the newly released fourth edition, Mark wrestled with Twitter’s relevance because it’s changed so much. In the beginning, Twitter was hot, fun, and conversational, but many people today see it as kind of spammy. When Mark did his deep dive to rediscover what Twitter is today, he found Twitter has three worlds. The first is Wall Street, where Twitter doesn’t have a good reputation. Twitter hasn’t done a good job of monetizing the company and assets. Because Twitter is constantly compared to Facebook and doesn’t get the same kind of revenue and user growth, Wall Street has a negative tone toward Twitter. However, Twitter’s earnings announcement a few weeks ago exceeded expectations. The second is the business (social media) world. There are plenty of Google AdWords and Facebook ad experts, but who are the Twitter ad experts? Not much is going on with Twitter advertising because a lot of brands and companies use Twitter as a broadcast channel. They know Twitter is about conversations and relationships, but they still post links. It’s hard to scale being human and conversations at the corporate level. When the approach these companies use on Twitter doesn’t work, they blame Twitter and get disheartened. Twitter world number three is filled with the 330 million active users who love it. They’re loyal, they have fun, they chat with each other, and they play games. Twitter is also where news breaks. Twitter is part of the fabric of these users’ lives. Mark is interested in the gap between the Wall Street and business perceptions of Twitter, and the loyalty of its users. For instance, Twitter is bigger than Snapchat, which gets a ton of attention. Twitter has more advertising options, better dashboards, and more measurables than Snapchat. So why the lack of action in the Twitter world? Mark thinks Twitter will have a renaissance. A few months ago, Facebook announced that it’s running out of places for ads, so ad prices will go up and competition will be stiffer. When companies seek out alternatives, they may look to Twitter, especially because Twitter has a massive, engaged, loyal audience that’s under-served by brands. Indeed, Mark has found that Twitter users are more brand-loyal than Facebook or YouTube users. Thus Twitter offers an opportunity. Businesses just need to rediscover what Twitter has to offer and make a consistent effort to succeed there. Twitter has a massive, engaged, loyal audience that’s under-served by brands. While Mark and I agree that Facebook is the center of all social media, Mark says businesses need to look at their social media marketing on a case-by-case basis. Twitter might have some advantages for small- to medium-sized regional businesses because it can help them tune into local conversations. To demonstrate, Mark did an experiment with a local pizza place, which had tried Facebook ads without any success. Mark suggested the owner use advanced Twitter search. Mark showed him how to set up a stream with every conversation that was within five miles of the zip code that mentioned the words “pizza,” “restaurant,” “dining out,” or anything like that. On average, someone in the area mentioned pizza every 20 minutes. The tweets might have been silly things like, “Oh, I can’t believe how stupid I am. I just dropped my pizza face-down on the floor.” Mark suggested tweeting the person back, “We’re going to deliver you a new pizza.” It doesn’t matter if the customer didn’t buy the dropped pizza from you. You become a legend. Local businesses can set up an advanced Twitter search using their zip code and keywords that relate to their business. Opportunities like that enable you to manage and build emotion, connection, and loyalty, as well as have fun with your community, even if you’re a mom-and-pop business such as a dry cleaner, bakery, or pizza place. The people who use Twitter a lot are very loyal, so if you’re the only local business of your type that’s engaging with people on Twitter, you can have a competitive advantage. Listen to the show to hear the advantages Facebook has over Twitter. To Mark, Twitter users are the most encouraging and energizing aspect of the platform. Twitter is the most human-powered social network. Facebook and YouTube users often feel at the mercy of those platforms; whereas on Twitter, people are creating the most fun and useful interactions. Twitter didn’t invent the hashtag; people did. Twitter doesn’t run chats; people run them to connect with each other. On Twitter, it’s the users who power the word games, civil actions, and content that goes viral. People, not a platform, are fueling the energy and the fun. And this emphasis on people is something to love about Twitter. As Twitter adds new features, it keeps people at the center of the platform. Mark thinks Twitter’s new features make it a lot more fun and engaging, which is part of what’s causing the turnaround. Twitter’s new video programming is a great example of this. Mark initially wondered who would watch an NFL game on Twitter. Then he got it! Whenever you watch any sort of video programming on Twitter, you see a stream of relevant and hilarious tweets right alongside the content. Video deals like this provide twice the entertainment. Tweets commenting on real-life action make it more fun. Tweets commenting on real-time events have become Twitter’s heart and soul. It’s where the news breaks. Every live event, sporting event, and award show features tweets in some way, so Twitter capitalizes on some of that real-time conversation to be more fun. I mention that in the apps directories, Twitter has reclassified itself from social networks to news and media. Mark says this move signals that Twitter is still confused. Twitter has always struggled to say what it is, Mark continues. It doesn’t have a great elevator pitch. But Mark also thinks what seems like a weakness is also Twitter’s strength: people. Twitter’s creators could never have imagined what the platform would become because people and businesses are finding new, creative ways to use it. Twitter is a real-time global continuous brainstorming session. And Twitter doesn’t even realize what they have sometimes. That said, Mark does believe Twitter is a powerful news channel. Even on big network news, stories feature tweets or video from tweets posted by people who are on the ground. For instance, last year, when a train derailed in Mark’s community (and was spewing toxic chemicals), no news reporter could get close because the area was cordoned off. People were evacuated. The airspace was closed. You couldn’t get video, pictures, quotes, or anything on the biggest news story of the year. Then one reporter did a Twitter advanced search for the relevant zip code and every tweet that had “OMG” or “Oh my God.” In the search results, the reporter found photos and videos, and was able to talk to the people. He was the only reporter who had a news story. Although Twitter is an indispensable place for news, Mark says you can’t ignore the 330 million people who are using it just to have fun. Listen to the show to hear my thoughts on Twitter’s innovations with live video and native video. The best examples are from organizations that are connecting and having fun with people on Twitter. 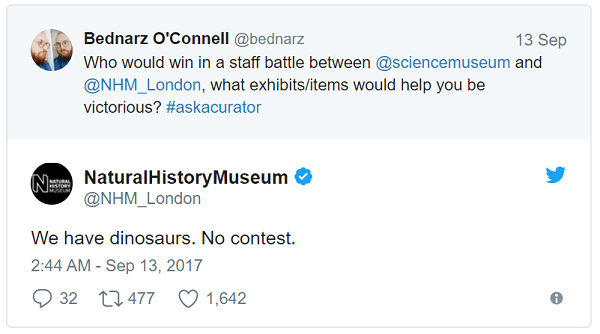 To illustrate, someone sent out a tweet wondering if London’s Natural History Museum and Science Museum went to war, which would win. One museum said they have dinosaurs; the other said they have robots. They kept going back and forth, and it went viral. The conversation was tweeted and retweeted thousands of times, and people joined in the fun. The Twitter museum war went viral. Another example is Steak-umm, which makes wafer-thin frozen pieces of meat. You can throw one into a frying pan and in 2 minutes have hot meat for a sandwich like a Philly cheesesteak, or a salad. 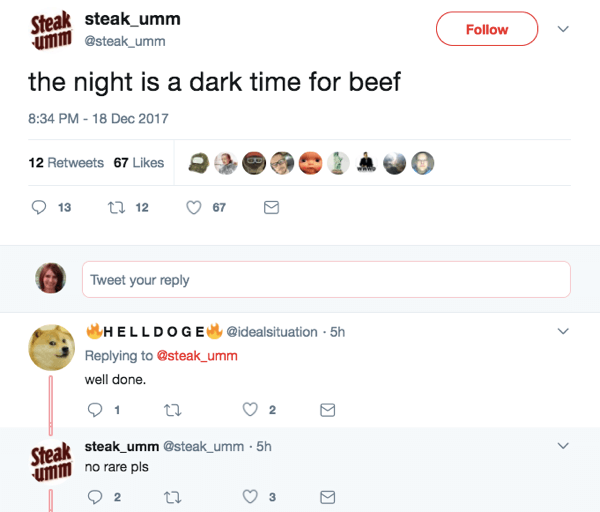 Steak-umm is a decades-old established brand but somebody on its social team engages with people all day long, just talking about food and cracking jokes about Steak-umm. The budget for that sort of marketing has to be very low. You’re not paying for ads. You’re just having fun and engaging with people. It’s attracting attention and getting people to talk about Steak-umm. In his writing, Mark emphasizes the importance of showing your human side. Whenever you create content, connect with people, or engage with people, think about how you can be more human. People crave this but have forgotten to do it. They treat others differently online versus how they treat their friends offline. In many ways, marketing is broken. Social media campaigns are created by an SEO or IT specialist who’s done A/B testing. Or marketers focus on how a certain type of pop-up ad works well. These tactics are disconnected from what people really want, need, and love. SEO and A/B testing still have a place in marketing, but marketers also need to rediscover their heart and emotion. Steak-umm responds to people all day long. Heart and emotion matter because they’re what drive Twitter. SEO might trick people into clicking a link, but you can’t trick them into reading or sharing it. You still have to show yourself in your marketing. If you can’t do that on Twitter, the marketing won’t work. That’s why so many organizations struggle to be successful there. The ability to contact people directly on Twitter is also powerful. In his book, Mark talks about a running club that held a fundraiser to benefit victims of the Boston Marathon bombing. They decided to deliver the check by running from Tennessee to Boston. Members of the club would take turns and run continuously the whole way. When the club emailed TV stations along the route, they received zero responses. However, after they tweeted to the reporters at those stations, the club had nearly a 100% response rate. Mark says Twitter direct messages are also a powerful way to connect compared with email or direct mail. Email and direct mail open rates are low, but the open rate for a Twitter message is very high. Even on LinkedIn, people get frustrated with their low response rate. But when you send a tweet, you almost always get a response. 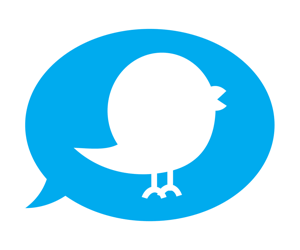 I add that tweets have been a great way to handle questions about Social Media Marketing World. Our team monitors when people use the conference hashtag to ask whether the conference is good, and they can point people to tweets that illustrate what a great event the conference is. Listen to the show to find out how I used Twitter to connect with LucasFilm at the Star Wars Celebration and how someone who watches The Journey used it to connect with me. It’s easier to communicate with 280 characters. Mark loves the new 280 character count on Twitter. Many of the purists hate it but they’ll get over it, he says. Twitter didn’t make the change randomly. They tested and evaluated it. Usually, when Twitter makes a change, it sticks. Having 280 characters to work with is much easier. Mark says the 280 character limit is better for telling stories, too. People tweet to Mark with questions about marketing strategy, and with 280 characters, he finds he can have a much more meaningful interaction. Listen to the show to learn more about The Tao of Twitter. 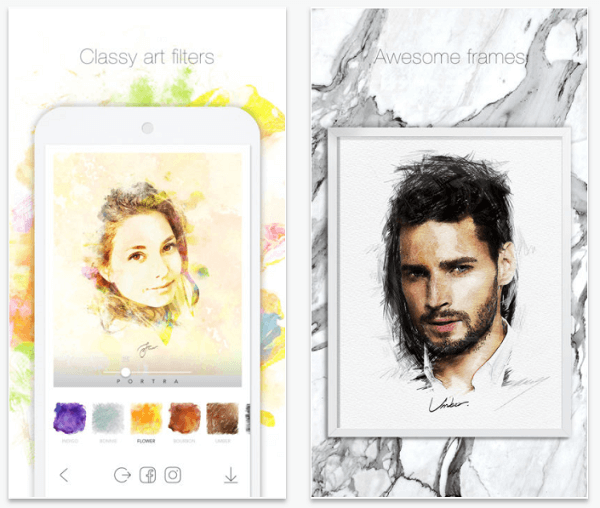 With PORTRA, you can make selfies or other photos look hand-sketched or like an oil painting. PORTRA is a mobile app with filters. Depending on the filter you choose, you can add flourishes of color or transform your image into different types of artwork. As the name PORTRA suggests, the app was designed for portraits, but you can use it with any photo. PORTRA adds artistic flourishes to images. Prisma effects are based on popular art forms like cubism, whereas PORTRA effects create a sketched or painted look. You can adjust the intensity of an effect so that the resulting image looks more like a photo or hand-drawn. Choose from different palettes, themes, and filters. Your selection is applied to your photo instantly. You can try the options to see which one works best on your image before you post it to Instagram and other sites. PORTRA is a free app for iOS and Android, and offers in-app purchases. Listen to the show to learn more and let us know how PORTRA works for you. Read The Tao of Twitter, KNOWN, and The Content Code. Read about Twitter’s earnings announcement. 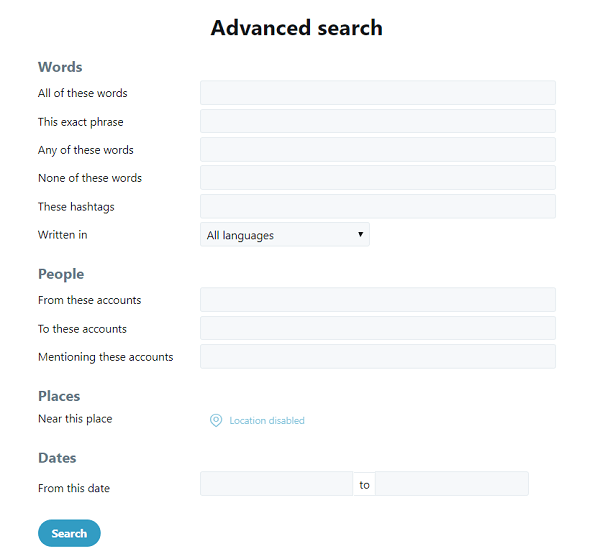 Explore Twitter ads and advanced Twitter search. 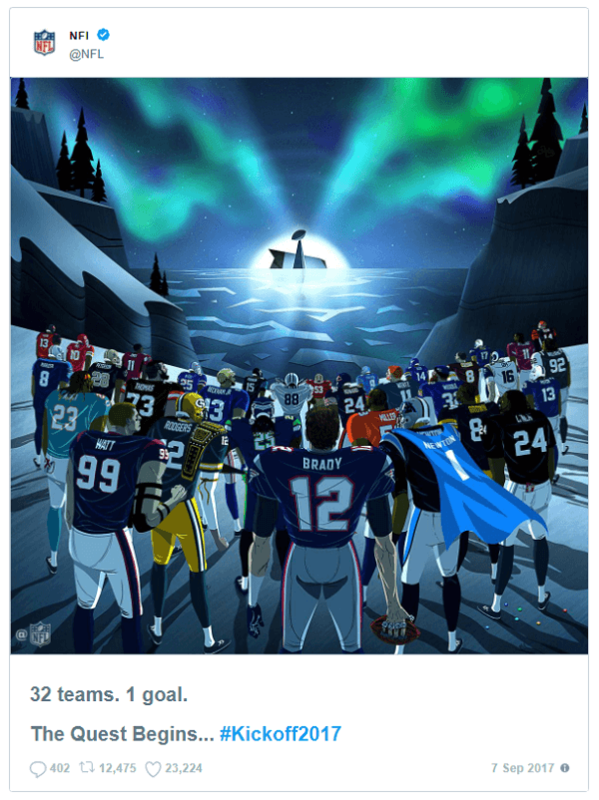 Check out Steak-umm and the NFL on Twitter. Learn about the Twitter war between the Natural History Museum and the Science Museum. 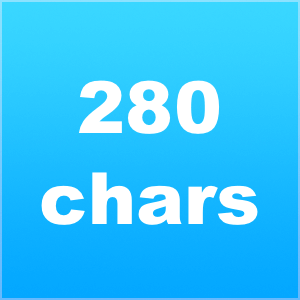 Read about the Twitter change to 280 characters. What do you think? What are your thoughts on the current state of Twitter? Please leave your comments below.